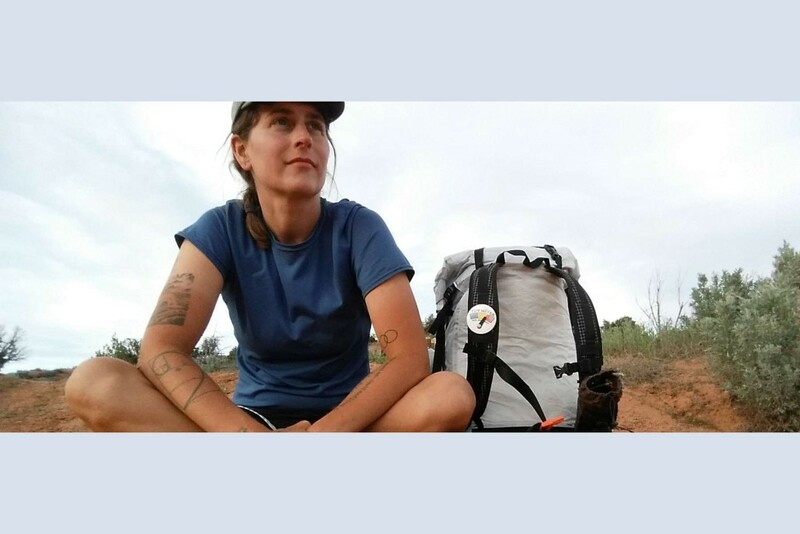 A queer feminist who deeply loves nature, Carrot spends much of every year sleeping in the woods or wandering the desert, and has hiked nearly ten thousand miles in the last four years. This episode, which Carrot and I recorded in my home in early June, was such a treat for me. Carrot's wonderful book is what got me interested in hiking in the first place, and she has been a mentor and an inspiration as I prepare for my upcoming month-long solo backpacking trip. So of course in this episode I ask Carrot to give me a crash-course in hiking 101 - how to best poop in the woods, how to stay safe, etc. She shares all of that, plus stories from her own hiking experiences and stories from the travels that came first, back when she was illegally riding freight trains. To me, Carrot embodies adventure, honesty, and self-assurance, and I hope you enjoy our talk as much as I did! Carrot- I stumbled on ur blog a few months back… wild! Now following and enjoying… bought Thru-Hiking Will Break Your Heart… and I look forward to more of ur adventures. I too am hiker/backpacker but have several decades on you. Enjoy grrl! Maybe we’ll meet on the trail sometime… ya never know! I can’t wait to read her train book. Also, when stuck on a train for a few days…eating, going potty, water, etc. I find her lifestyle fascinating! I think a lot of people want to live a more simple, but are stuck at their jobs but are fearful of walking away from a regular paycheck. I think she can give people some ideas and practical knowledge on how to actually fund a non-mainstream lifestyle. Driving around and living in a hatchback and hiking full time does take some $$ for food and gas.